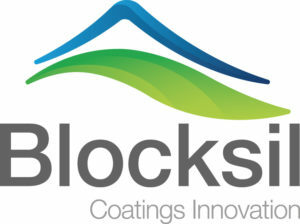 Blocksil is a coatings and paint innovator, designer and supplier. We solve problems by using coatings. The coatings may be ones we have developed or they may be existing coatings being used by a different industry. We have rail approved coatings and have an understanding of the industry’s needs.